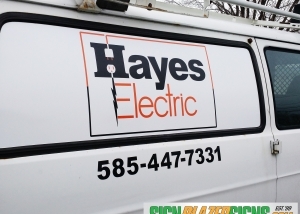 This is a custom HDU sign with carved letters and a painted face. The letters are filled with gold leaf. The overall size of this sign is 3' x 4'. 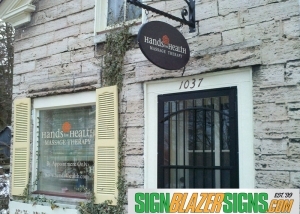 This is a custom HDU sign with printed vinyl and hand painted graphics. The overall size of this sign is 2' x 2'. 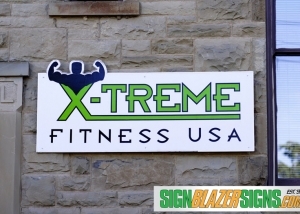 This is a custom aluminum composite sign with cut vinyl applied in layers. 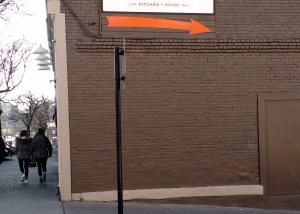 The overall size of this sign is 4' x 6'. 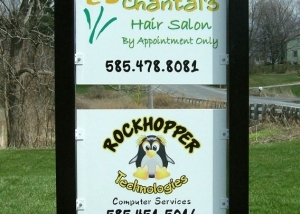 This is a set of PVC signs with cut and printed vinyl applied to both faces. The overall size of each sign is 3' x 3'. 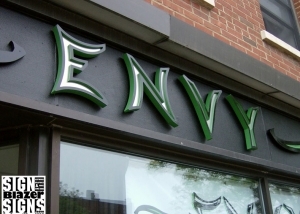 This is custom lettering for a store front of a business. These letters are made out of HDU with stainless steel inserts that are 2' tall. 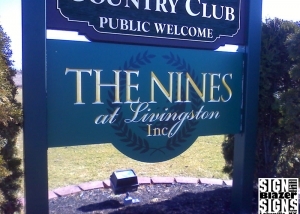 This is custom cut and layered vinyl lettering applied to a 3d HDU sign. 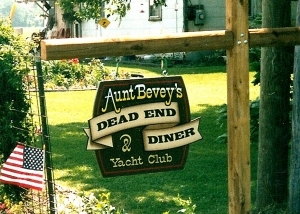 The overall size of this sign is 18" x 14" x 6". 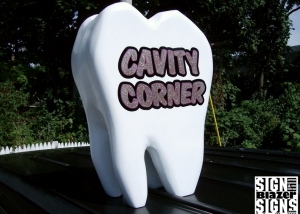 This is a custom aluminum sign that is cut to shape. 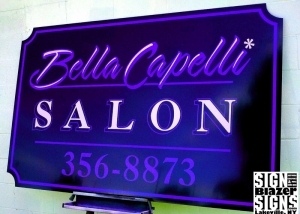 Cut and layered vinyl is applied to the face of the sign. The overall size is 2' x 6'.